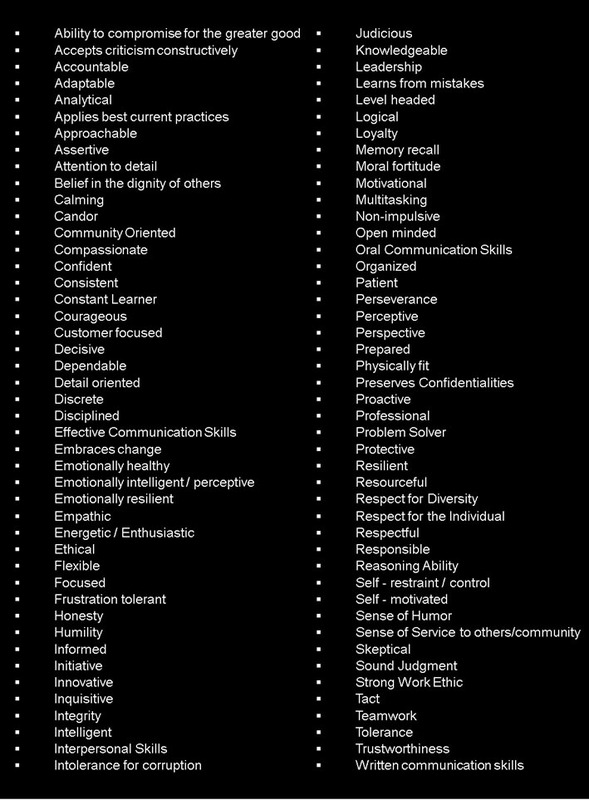 Would you believe that there is an organization in America today that lists 90 traits, characteristics, and soft-skills they want their employees to have? Well, there is. My first thought when I saw the list was … these folks are nuts! But, after reviewing the list, I changed my mind. All of them are doable and warrant our attention. Success is all about constantly becoming a better version of ourselves. But, what do we have to go by? How do we grade ourselves? If I gave you a list of things that would help to make you more successful … would you do them ALL? Well, here is an excellent list to start with. Now, all you have to do, is be really honest with yourself and decide if you ARE or you AREN’T the things listed. After reviewing the list several times, you may also decide to add to it. There is nothing wrong with doing that. Personally, I would add … “BE NICE” to the list. In fact, I would start with that one. But, maybe they think compassionate, respectful and empathic covers that. I like it stated in simpler terms: Be nice! Good luck with grading yourself. The list sure does make you think. I am working on several of them right now!